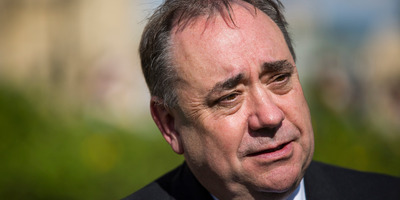 Jack Taylor/GettyAlex Salmond, the former First Minister of Scotland. 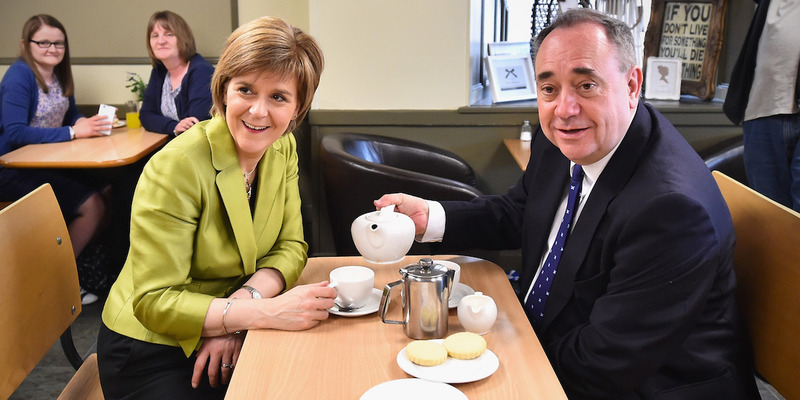 Jeff J Mitchell/GettyNicola Sturgeon and Alex Salmod in Inverurie, Scotland, in 2015. 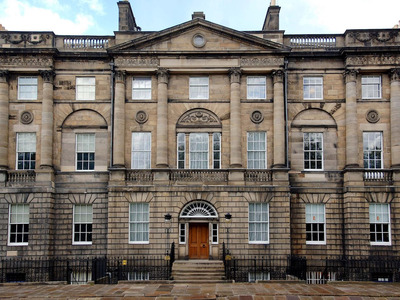 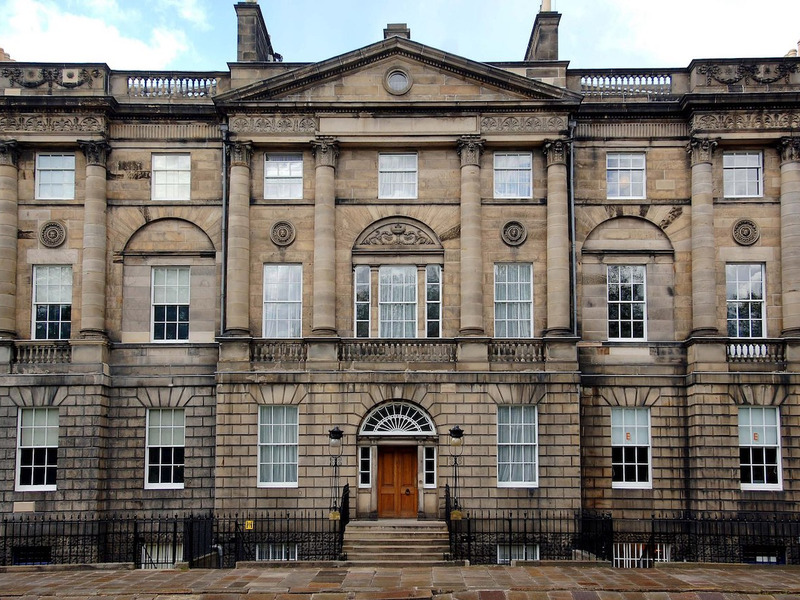 Scottish Government via Wikimedia CommonsBute House, the Scottish First Minister’s official residence in Edinburgh.